If you have invested thousands in your software, you will probably need to upgrade your machine/ graphics card to cope with it. Not even Lewis Hamilton could win a Grand Prix in a Ford Focus… When purchasing expensive graphics software, you need to ensure you have the latest hardware to use it on. Using software such as DiVinci Resolve, AutoCAD and SolidWorks costing between 5-10k it is going to be another large expenditure to get your hardware updated and working for you. Graphic workstations are perfect for the creative and design professionals who prefer to be PC based. Sporting dedicated graphics cards, we can support you in your choices and help you to make the best decisions of what to lease. With a large range of graphics cards available to you, we can advise on those which are recommended by the software companies and match it with a Workstation that will be best fit for your requirements. HardSoft can offer a range of Graphic Workstations from the Dell Precision range to the very popular HP Z Workstations. The HP Z840 Graphic Workstation is available with a selection of Graphic Cards from the NVIDIA and AMD FirePro range. 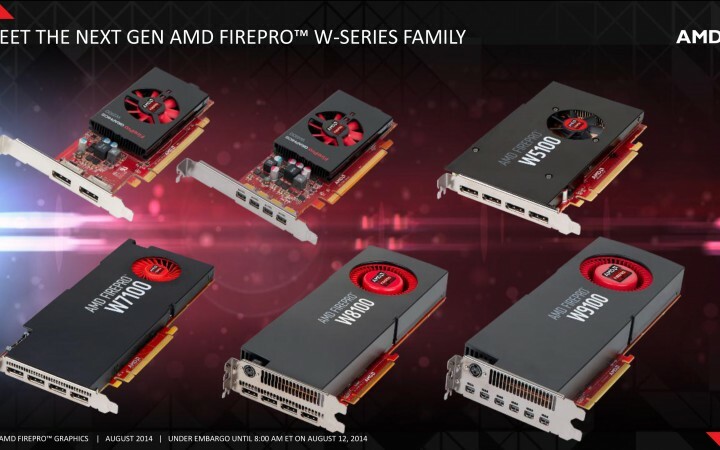 For example you could upgrade your lease to add the AMD Firepro W8100 – 8GB from £9.40 +VAT per week or the NVIDIA GeForce GTX 1080 – 8GB from just £6.30 +VAT per week. More options include the FirePro W7000 with 4GB DDR5 memory or you can double the memory with the NVIDIA Quadro K5200 with 8GB DDR5 memory. If you are looking for something more powerful, just ask the Sales Team and we can arrange a personalised quote for you. Graphic Cards are also important to support any external displays you want to run within your professional set up. For example, DaVinci Resolve users will want to edit work on a 4K or 5K display, such as the Dell 27” 4K Display, to get the best quality possible and will usually want at least 2 displays to work on. So a professional Graphics Card is essential, not just to run your Software but also to power your Hardware. High end Graphic Workstations can be very costly especially when you include a professional graphic card so why not spread your costs and lease one from HardSoft Computers from as little as £8.40 per week with a full 3 Year warranty included. With our years of experience dealing with graphic designers, animators and 3D designers and as a reseller of all recommended brands, we can advise on all options. We are happy to supply quotes for more than one spec machine to give you the full picture of what is available to you. 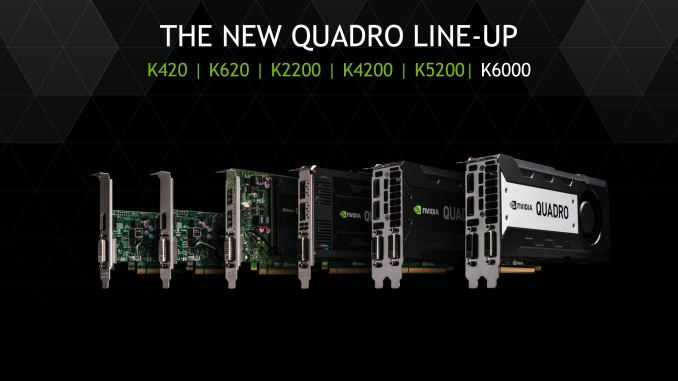 For example, we supply the NVIDIA Quadro M6000, K5200, GeForce GTX 1080 and AMD Firepro W9100. With a HardSoft flexi lease you can hold on to your cash! Take out a lease with monthly payments to spread the cost. We also offer warranty and technical support through the duration of your lease. Utilising our upgrade options you can upgrade your equipment after only only two years. This is so important when using this kind of high spec software that is updated every year. You do not want your Software out growing your Hardware before you have had the chance to really get your money’s worth. Upgrading your IT is made affordable using the HardSoft flexi lease. By leasing and not purchasing your hardware for yourself or your whole business, you will be spending your money wisely and still effectively equipping your office.